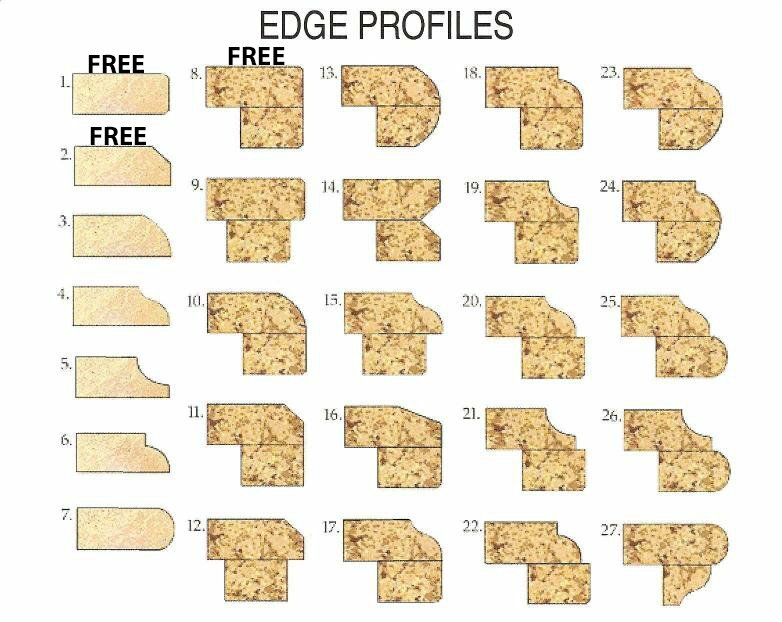 Regardless of whether you are renovating your existing kitchen or building a custom home, your selection of a stunning kitchen countertop material requires thorough research and a careful comparison of the options. The material that you decide to use for your kitchen island and countertops will impact aesthetics, cleaning requirements, functionality and more. Many homeowners are drawn to the beauty and style of stone materials, and one of the more popular options available is quartz. After learning more about the many exceptional features and benefits of quartz countertops, you can determine if this is a material that you want to incorporate into your home soon. Unlike some other natural stone materials, quartz uniquely is available in a wide range of colours and styles. This is a natural mineral that is comprised of oxygen and silicon, and it is widely abundant around the world. Through its formation, it may feature one dominant colour or several colours blended together in beautiful ways. Natural quartz crystals are usually mined and then ground down to a fine aggregate. These grains are mixed with a resin to create an incredibly durable material. The resin may be infused with various pigments, glass fragments and other materials to create an even wide range of styles for homeowners to choose from. With a wide variety of colours as well as variations available with swirling, speckles and more, you may easily be able to find several options that would look amazing in your home. While the stunning beauty of quartz countertops may make it irresistible to some homeowners, this material offers a few additional benefits that can impact your buying decision. Natural quartz registers with a rating of 7 on the Moh’s hardness scale out of a possible 10 points. This makes it one of the hardest and most scratch-resistant natural materials in the world. Consider that only sapphires, topaz and diamonds have a higher ranking. Compared to other materials that you may use on your countertops, quartz has easy maintenance requirements. Other stone countertop options may need to be sealed regularly in order to prevent damage from regular usage. This is not necessary with quartz. Quartz is a non-porous material, which is also unlike many other types of natural stone surfaces. Because of this property, staining, odors and mildew growth are not concerns. Harsh chemical cleaning products may damage the resin bonds in quartz countertops, so only soap, water and approved cleaning products should be used. One of the materials that quartz is most commonly compared to is granite. The beauty and style options are abundant with granite as well as quartz. The price is usually comparable as well. However, these two materials have very different properties. Granite countertop is usually a cut slab of stone, and it is not produced with resins in the same way that quartz countertops are. Therefore, granite is much more porous. It absorbs moisture, and it is more likely to develop stains, mildew growth and foul odors. Granite must be re-sealed regularly, and it also may be damaged by acidic substances like lemon juice and more. You can see that granite requires more care to keep it well-maintained. When you select quartz as your preferred material for your kitchen island and countertops, you are choosing a durable, long-lasting material that can be enjoyed for decades. This is a truly beneficial addition to your space because of its impact on aesthetics and on property value. As a coveted, high-end material, quartz used in your countertops and island may make your home more appealing to potential buyers in the future. As popular as quartz countertops are in the kitchen, this is not the only decorating option to consider. Quartz has exceptional properties that may make it ideal for use as a backsplash in the kitchen, on tabletops for custom furniture and on flooring throughout the home. It also is a popular option for bathroom counters and vanities, as a fireplace surround, as a decorative wall covering and more. As you plan décor in other areas of the home, focus on the many hues and styles of quartz available that may look great in these areas. Now that you know more about the many exceptional features and benefits of quartz countertops, you may be eager to select the right look for your home. A smart idea is to begin looking at the different hue and style combinations available and to select a few top options. You may be able to obtain a small sample of your preferred options to take home. Spend time looking at each sample over the next few days, and you may find yourself easily learning toward one beautiful option. Through this process, you can select quartz countertops that you will love having in your home for years to come.